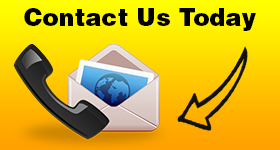 Let us cover your torsion spring repair needs in Toronto, Ontario. Is the spring broken? Is there a need for adjustment? 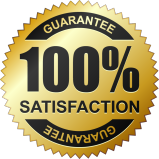 When it comes to residential spring systems, we have great experience at our Toronto Garage Door Repair company. Our pros are well-equipped and qualified to replace, fix, install, and adjust any torsion spring type. Do you have galvanized springs? Is this an oil-tempered torsion spring? 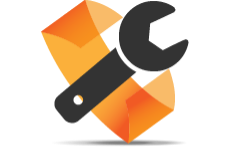 In either case, you can trust our local team to fix any problem, replace the torsion spring parts, and do the right adjustments so that the door will be balanced. 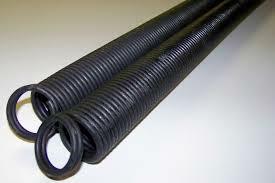 We do any Toronto garage door torsion spring repair work fast. At our company we fix and replace extension springs too. And we specialize in torsion spring services whether you have one or two springs installed at home. Two springs are needed when the door is too heavy or wide. The second spring also provides confidence that the door won’t collapse should the first spring snaps. Whether you have a single or dual torsion spring system, we can help you with any issue. Is the door not opening? Chances are the spring is broken. In this case, you can trust that one of our techs will be at your home to replace the spring in a timely manner. And we bring the right garage door torsion spring replacement with us. The weight of the door determines which spring you get. Your garage door torsion spring in Toronto must have the power to elevate but also lower the door smoothly. And this power is reinforced overtime with repair work. Spring coils lose their flexibility and thus their power cycle after cycle. And we enhance their tension by offering fast torsion spring adjustment. We make sure the spring is properly adjusted so that the door will be perfectly balanced and will close and open with ease. When it comes to spring services, we do our best to assist you as fast as possible. And we do offer same day torsion spring replacement and repairs. Do call us for any spring problem.